Hope you are all getting ramped up for this upcoming Esbat (aka April 22nd’s full moon) I don’t think I’m going to have a bunch of post notes only because I’ll be adding some additional spells and options for warding off psychic vampires (vampyres) and altar images. For anyone new to my blogs, these are just my show notes with some hyperlinks and post-show notes in italics. As always, blessed be and thanks for reading! 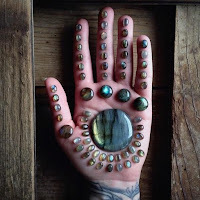 April 22nd Full Moon - Ok, I’ll fully admit astrology is not my strong suit...that’s more Feather’s gig; but I’m learning as I go. While researching any major events coming up I tend to compile a mix of different explanations seeing as each interpreter will have something slightly different. I happen to like the bloggers that go into further details such as DarkAstrology.com, Cafe Astrology, or Viva Combusta but each reader can read all of the different musings online. 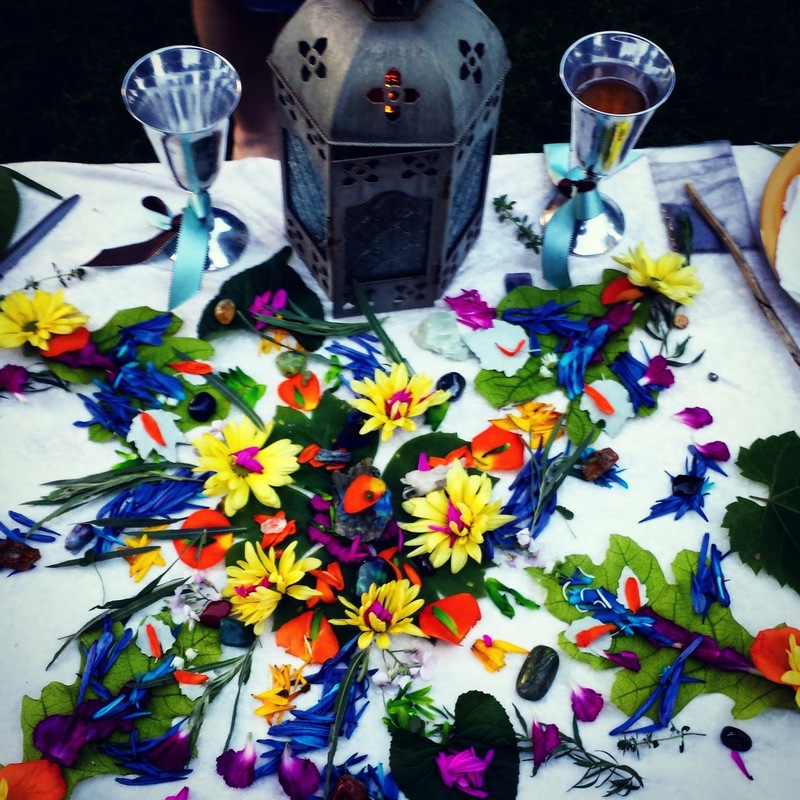 Types of Altars & What Goes on Them? "Psychic vampire" was popularized in the 1960s by Anton LaVey and his Church of Satan. LaVey wrote about this term in his book, The Satanic Bible, and claimed to have coined the term. LaVey describes a psychic vampire as a spiritually or emotionally weak person who drains vital energy from other people, or a paranormal entity within such a person, allowing the psychic draining of energy from other people. Narcissistic psychic vampires: grandiose senses of self importance and entitlement, lack empathy, can become withholding or cold if you don't do things their way, little capacity for unconditional love. Victim vampires: Poor me, world is against them, they drain energy by constantly complaining about problems but refusing to try any potential solutions you suggest. Controlling energy vampires: need to control/manipulate other’s actions, often they invalidate your emotions in order to dominate/put you down. Constant talking psychic vampires: take over conversations by constantly sharing their own feelings and experiences without giving you an opportunity to contribute. They might also invade physical boundaries, moving in so close you can feel their breath on you. Evaluate yourself and your relationships - are you an empath or a vampire yourself? Burn all relevant photographs or objects holding memories of the person, place or situation. Write down all feelings of frustration, anger, hurt, fear, etc., and burn the paper, flush it down the toilet or bury it. Perform some Feng Shui at home, clearing out unnecessary clutter will help in the head as much as the environment. Clear out all books or pictures that have negative energy. 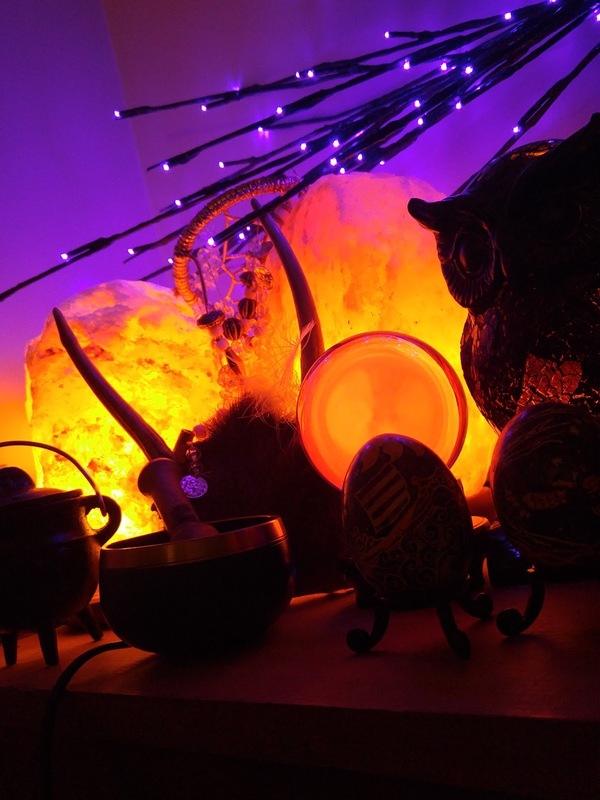 Surround yourself with high vibrational objects, spiritual books, spiritual pictures, plants, fresh flowers etc. Cleanse and purify your crystals and dedicate them to the Light. I just wanted to say thank you so much for this episode about psychic vampires. It clarified a lot for me. Thank you for these podcasts in general, I just started listening, and I love them already! I'm glad I found this when I did. Thank you. 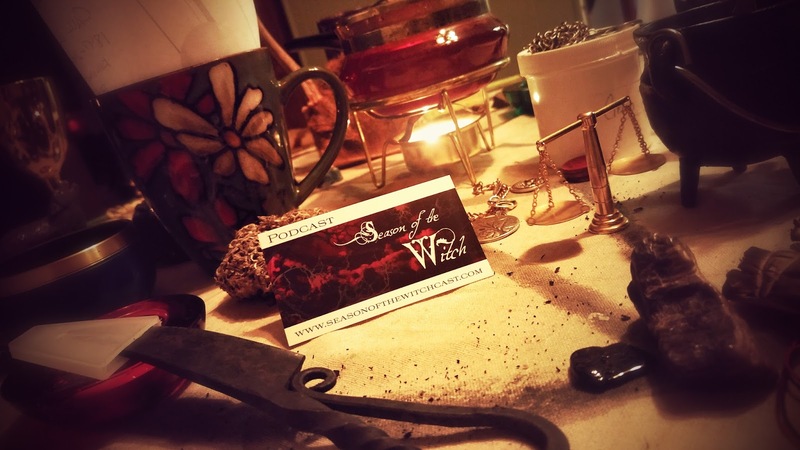 Season of the Witch is a podcast dedicated to exploring the world of paganism, witchcraft, and the world of magick through both theory and practice. Our goal is to expose and confront the fears of the unknown while provoking thought and inspiring others. 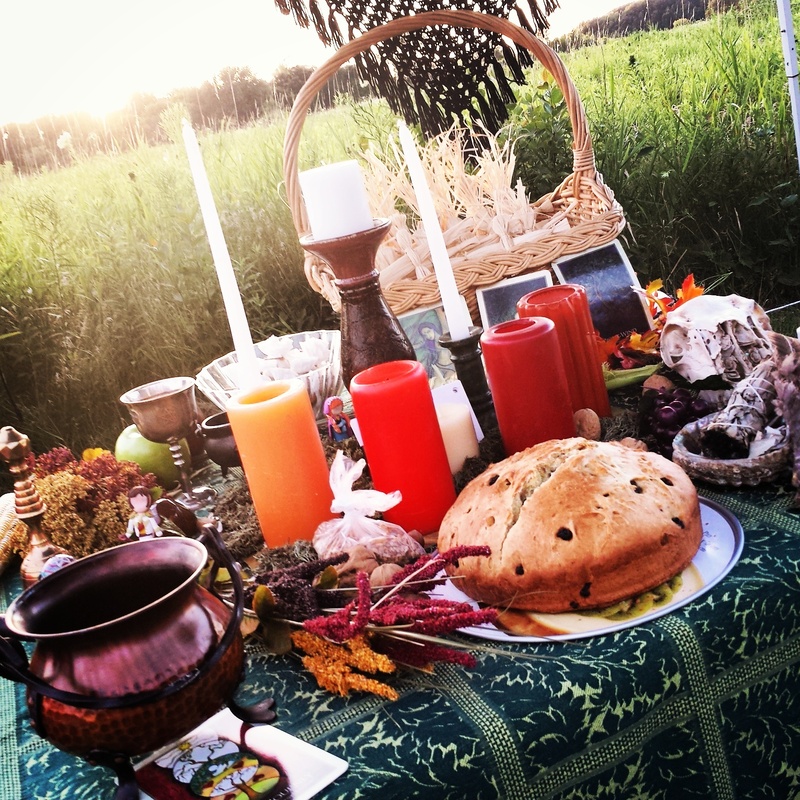 We are here to share what information we may have and assist in the growth of the pagan community.